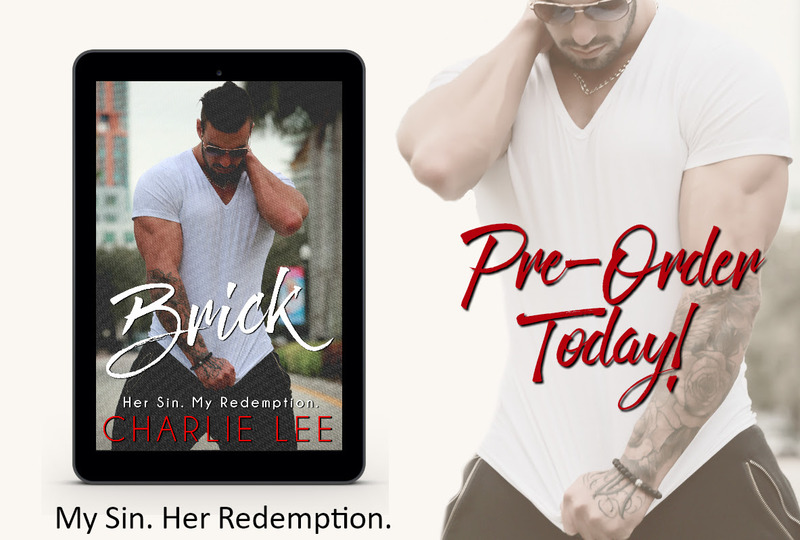 BRICK by Charlie Lee (The alter-ego of Kathy Coopmans and HJ Bellus) is NOW AVAILABLE for PRE-ORDER! I’m the man your momma warns you about. The one you never want to meet in a dark alley. I fight and protect me, mine, and my own. Take a bullet for anyone I love. No damn job is too gruesome for me. And I’m the most loyal motherf*cker you’ll ever encounter. I live on the wrong side of the law, and I’m damn proud of it. It’s rooted deep in my soul, stems from the scars of my past. Grab The Hitchhiker for .99 Cents!